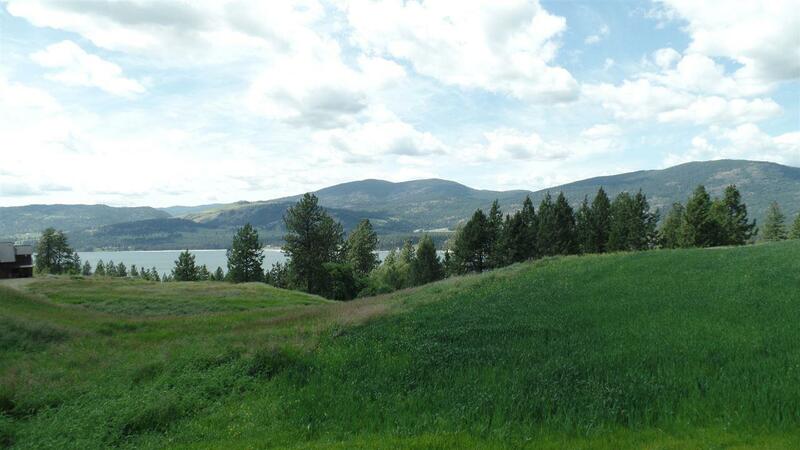 Beautiful investment near Kettle Falls. 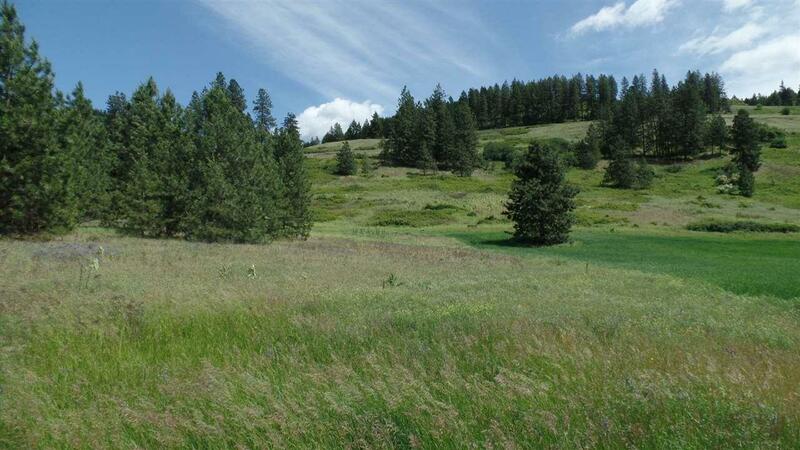 Owner may carry a contract on this 4.63 acres of level & rolling property with trees & tall grassland areas. 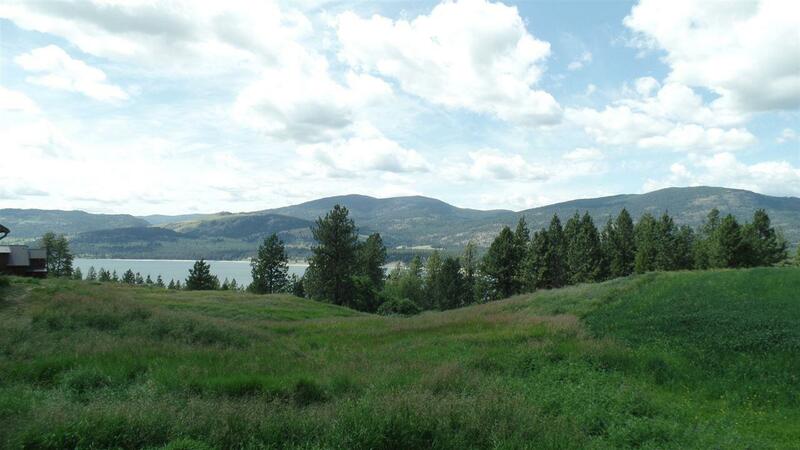 Close views of Lake Roosevelt, nice building sites, perimeter fenced, good grazing, short platted & approved for septic. Proven wells in the area. 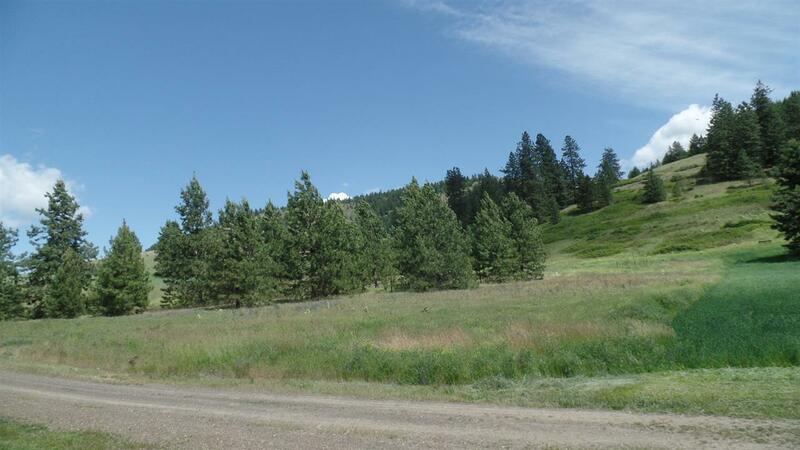 Close to beach and boat launch.